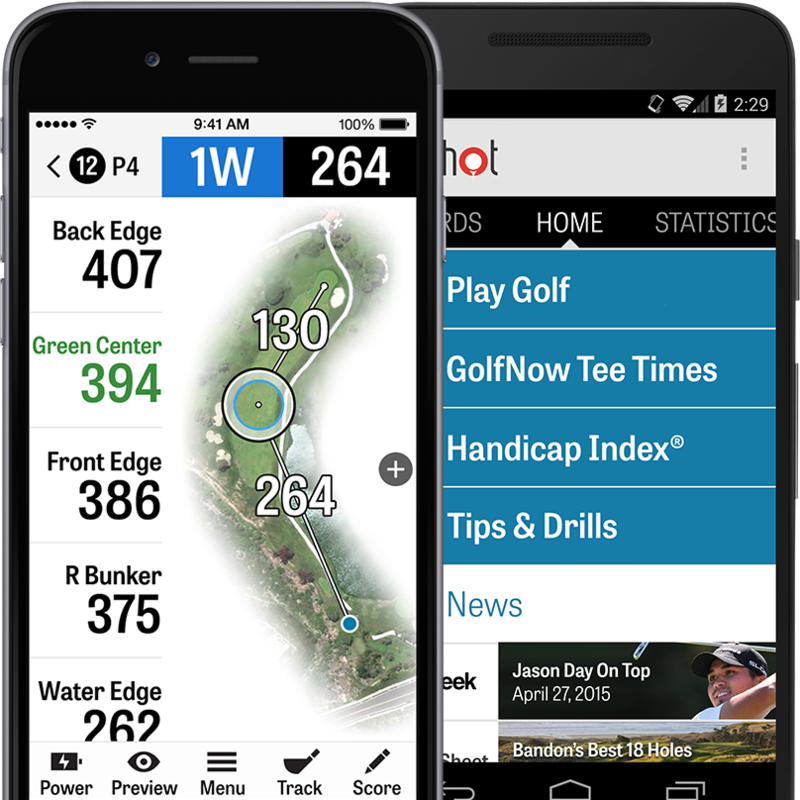 Get powerful insights to improve your game with the best and most comprehensive golf app on the market. For the ups and downs of every round, Golfshot is there to help you gain confidence on the course and trust in your game. 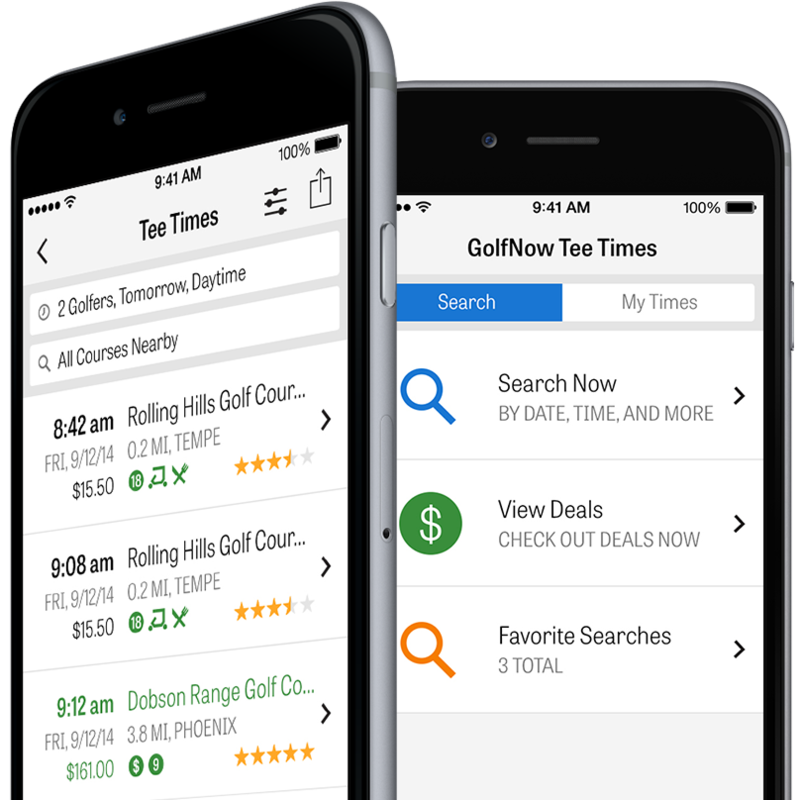 Search and share thousands of GolfNow tee times to set up your next round with your group. 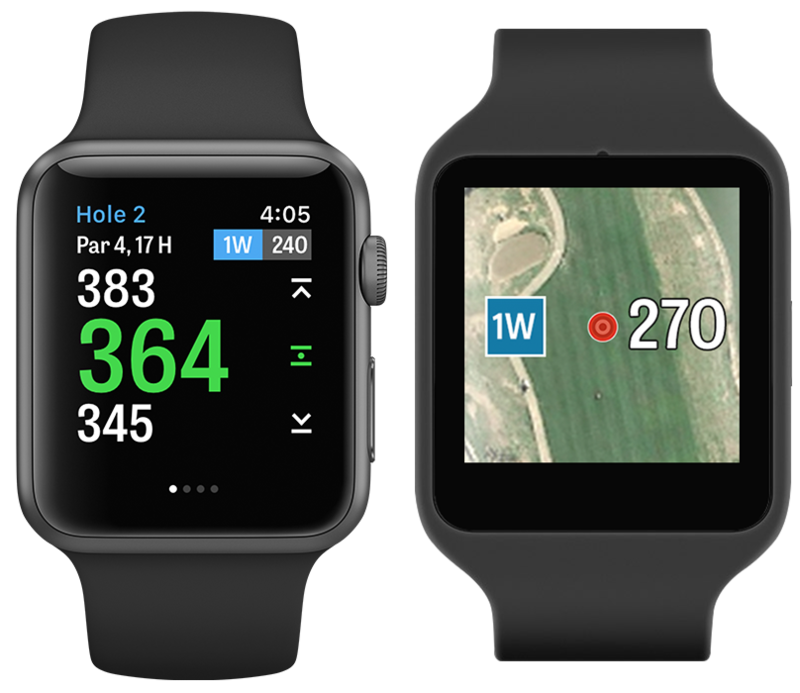 Streamline your experience with wearables and get the best golf GPS features right from your wrist. Get real-time distances to all targets and hazards on over 40,000 courses worldwide. Put away the pencil with digital scorecards and Skins, Nassau, and Match Play games. Share tee time invites with your friends to set up a round. Booking and savings made easy with up to 80% off GolfNow tee times. Take the stress out of managing your Handicap Index® by linking yours with Pro. View the course from every angle with 3D flyover previews on over 500,000 holes. No more guesswork with on-the-spot club recommendations. Understand and improve your game with powerful statistics and insights. Earn and share awards showing improvement of your game. Get personalized coaching from the world's most sought-after coaches, including Martin Chuck, Sean Foley and Andrew Rice. Customize your library of over 300 game-improving videos to set yourself up for on-course success. 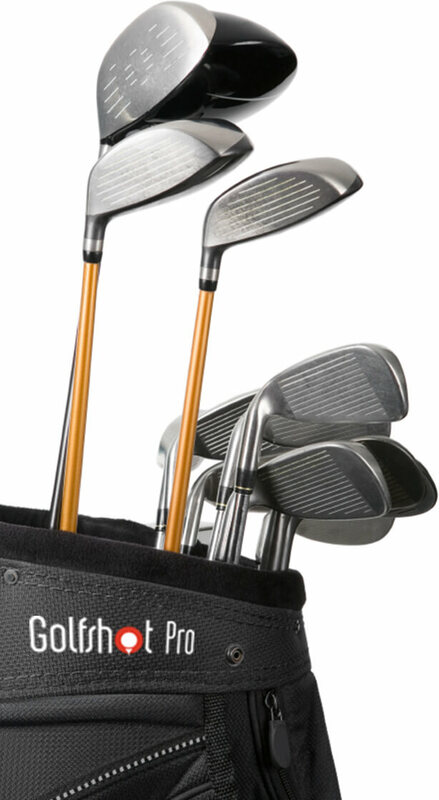 $20 off a GolfNow Hot Deal tee time. $25 off your first order + complimentary shipping on 4 or more bottles of wine from Winc. 10% off any PGA Junior Golf Camp. $20 Off a Zepp Sensor and Golf Glove. $50 Off a swing evaluation from GolfTEC.